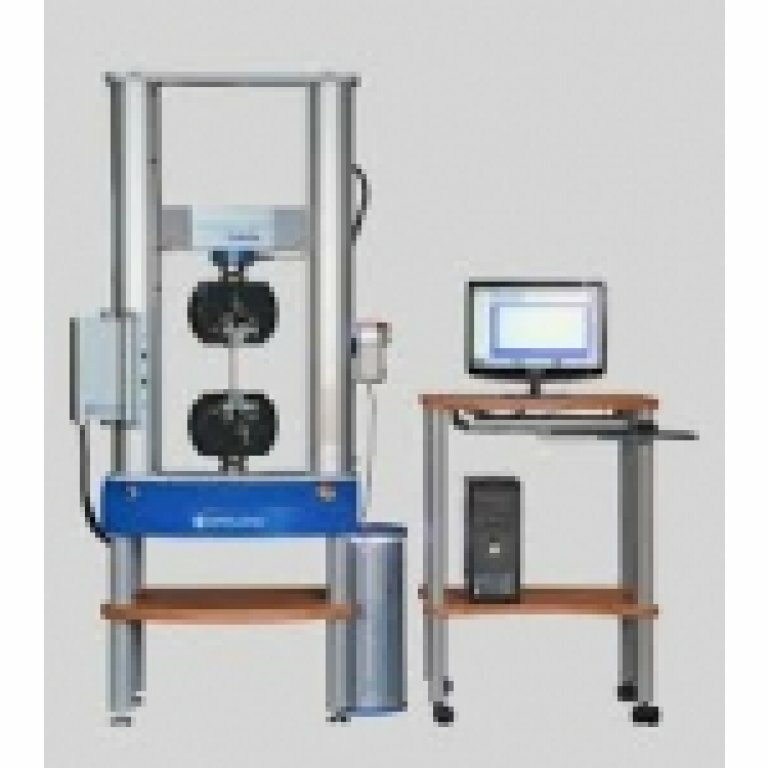 PCS Precision Can Perform NATA Calibration of Your Material Testing Equipment. 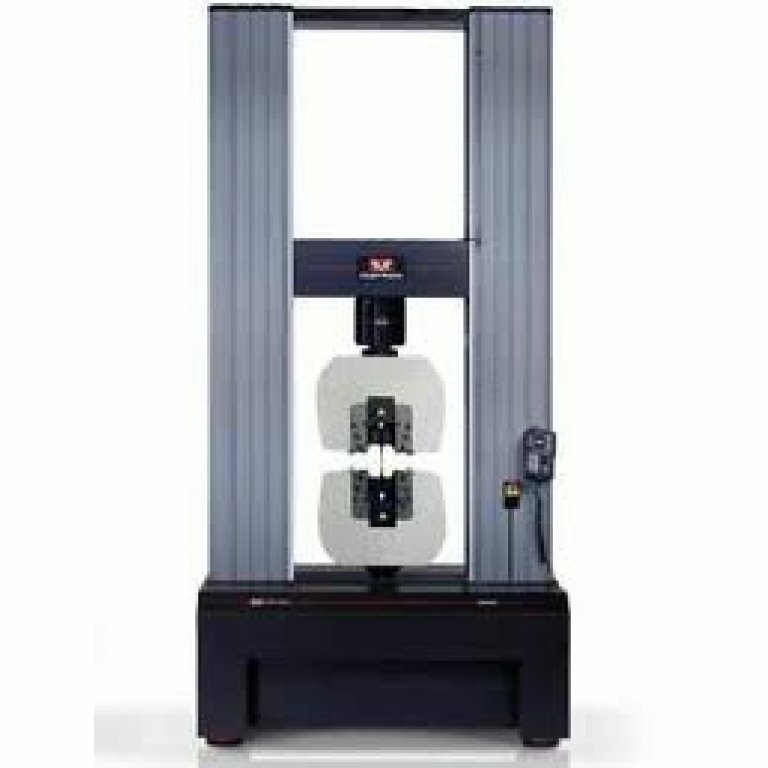 The Testing Can be Carried Out by Our Field Calibration Technicians or in Our Material Testing Calibration Laboratory Located at Wetherill Park. 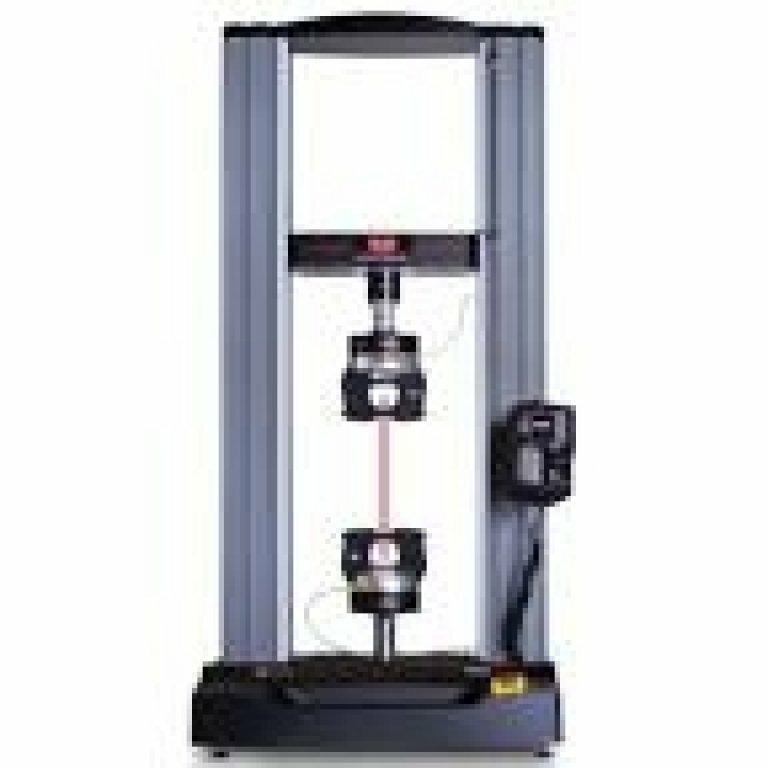 Calibration of Your Force Equipment Will Ensure Your Instruments Maintain Traceability and Will Assist With Meeting Your Quality Requirements. 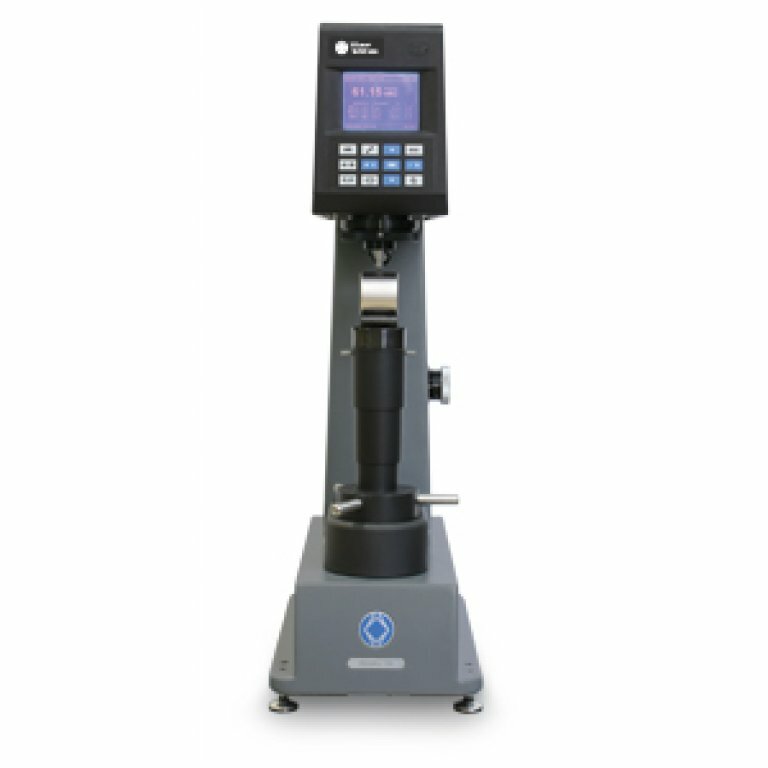 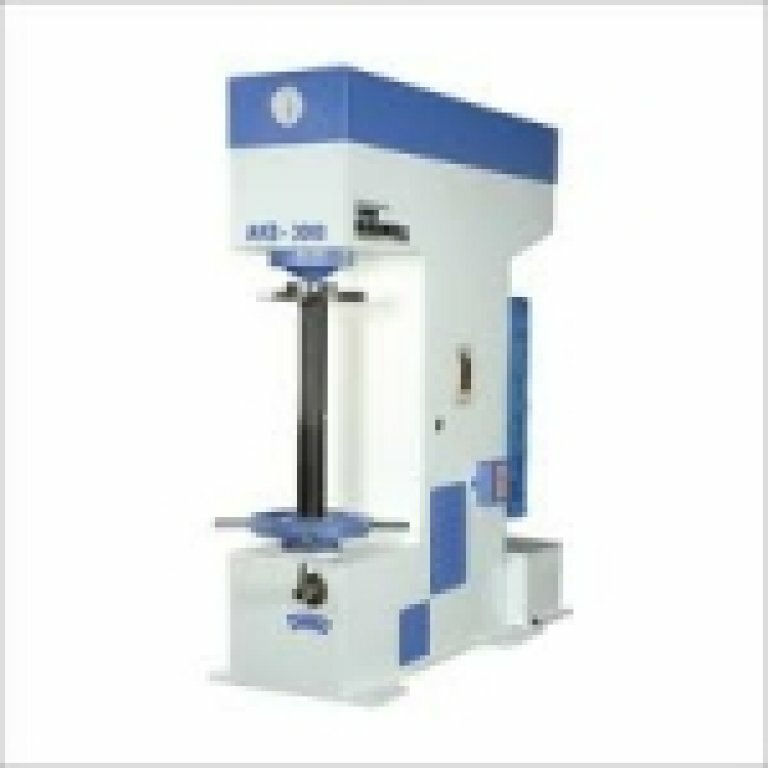 PCS Precision Also Sells Material Testing Equipment - See Our Range in Equipment Sales or Contact Our Sales Team.